For this week'd Ranked!, we decided to take a look at our favorite songs by The Cure. 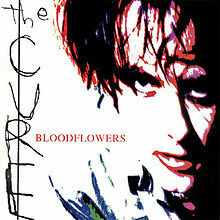 After the mascara was smeared, we ended up with our twenty-five favorite Cure songs. Did your favorite make our cut? 25. "Why Can't I Be You?" 22. "If Only Tonight We Could Sleep"